The Office for National Statistics (ONS) has reclassified housing associations in England as private sector bodies. In 2015, the ONS reclassified housing associations as public non-financial corporations due to the level of government regulation they must adhere to. However, the reversal of this decision means the sector’s £70 billion debt can now be removed from the government’s balance sheet. The new classification takes effect from November 16th 2017. The decision has been welcomed by leading stakeholders in the housing sector, with the National Housing Federation saying this is a “welcome recognition of their position as independent social businesses”. Chief executive David Orr said housing associations already offer excellent value for the taxpayer, as for every pound put in by the government, housing associations put £6 of their own. Furthermore, he noted that in the last year, the number of new homes started by the sector went up by 13 per cent to almost 50,000. Mr Orr said this change “will allow them to build on their strong track record and secure the long-term finance needed to build even more affordable homes”. The Chartered of Institute of Housing (CIH) has also hailed the announcement, describing it as “welcome news” for the sector. 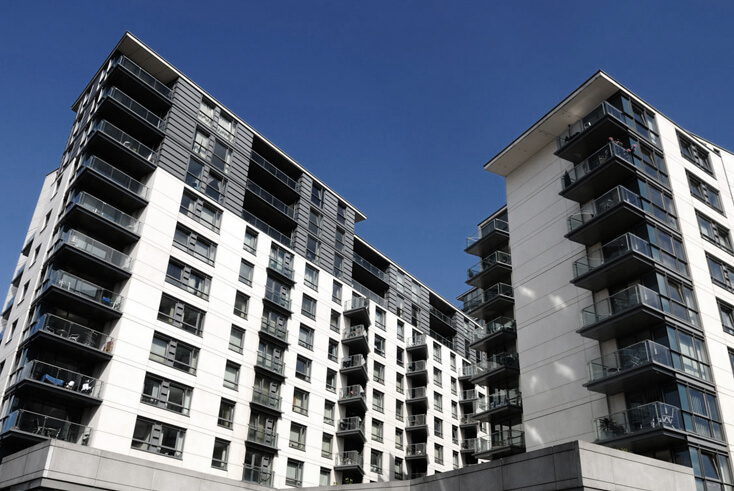 Head of policy Melanie Rees said it is important that housing associations retain their independent status, partly because “it means they can secure significant amounts of private finance to bolster public investment in housing”. She added that it is “encouraging to see that ministers are backing housing of all tenures, particularly more social housing”. However, the Local Government Association said ministers should respond to housing association debt being taken off the balance sheet by lifting the cap on the amount councils can borrow to build homes. Housing spokesman Councillor Martin Tee said the government should also “remove that borrowing from contributing to the national debt, in order to provide a “sustainable long-term financial framework for councils to invest in desperately-needed new homes”. The ONS announcement coincides with new government data showing the number of new homes in England has risen by 15 per cent in the last year. Responding to the figures, communities secretary Sajid Javid said “steps have been made in the right direction”, but stressed that he wants to see “a giant leap and hundreds of thousands more homes”. Ms Rees of the CIH described the upturn in house building as “very encouraging” and said “genuine progress” is being made. Nevertheless, she insisted that a “swift and significant increase in new homes” is needed to tackle the housing crisis and said the current momentum in house building must be maintained. Ms Rees added that building more affordable homes for people on lower incomes should be a particular priority for the government. She therefore urged chancellor of the Exchequer Philip Hammond to use next week’s Budget to announce more measures that boost the number of new homes for “genuinely affordable rents”.